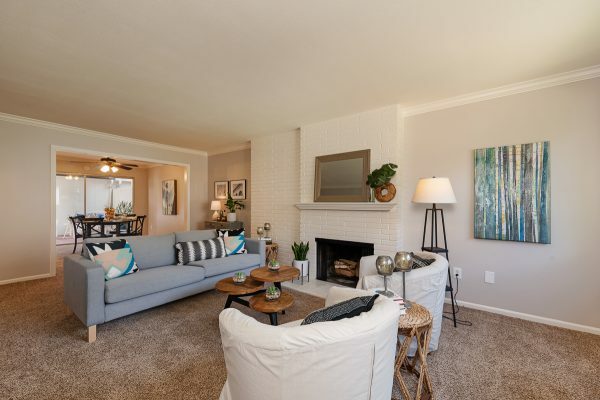 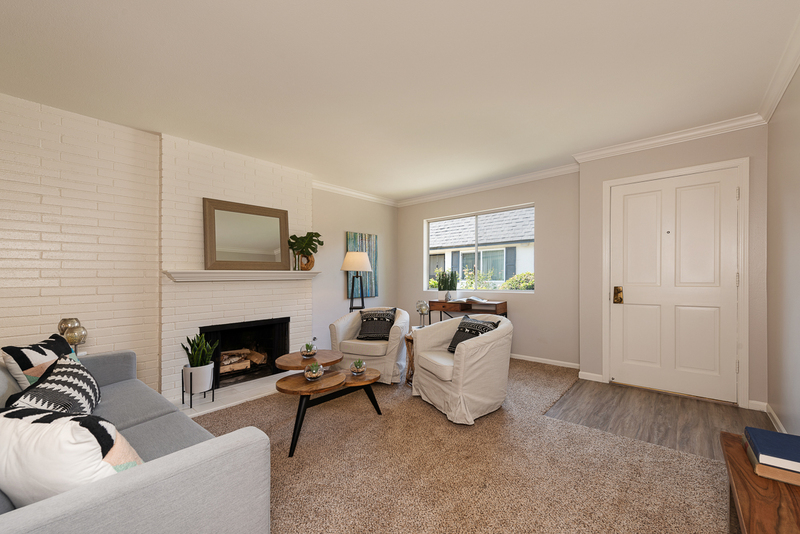 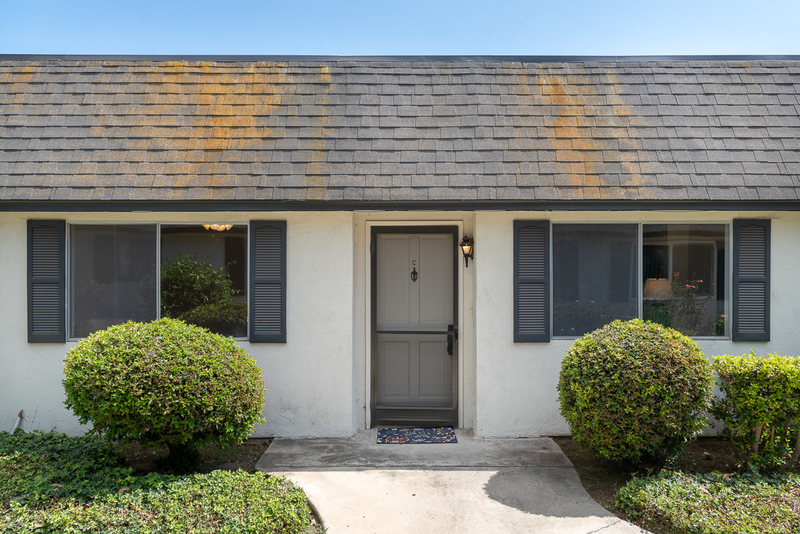 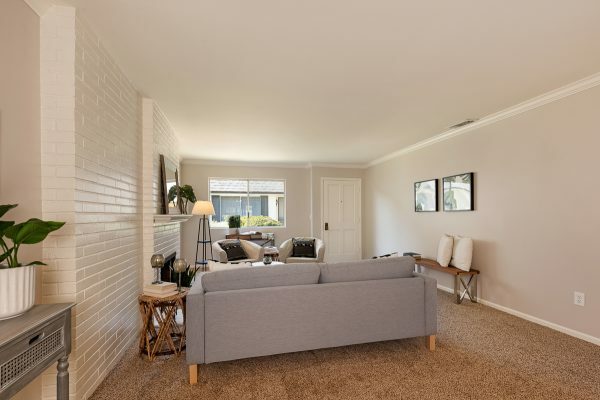 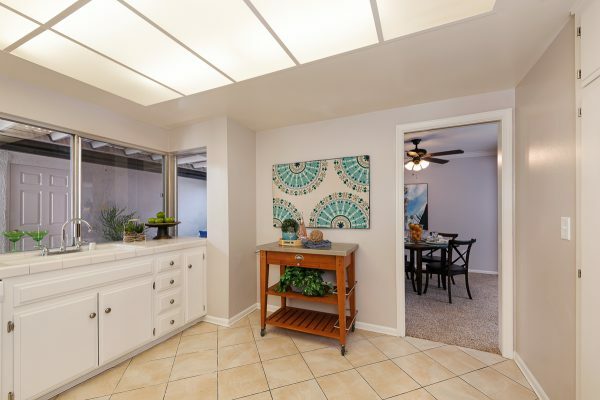 This beautiful Victoria Gardens home is updated ready to move right into. 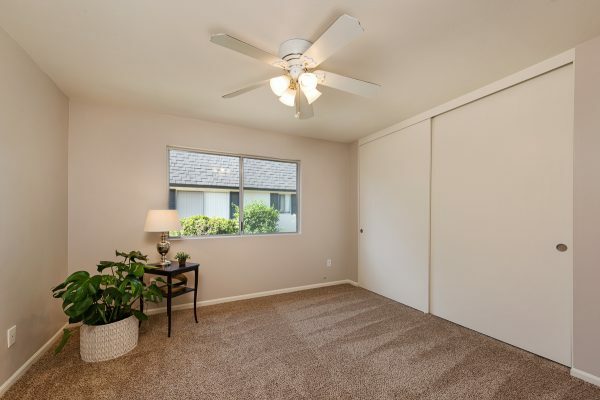 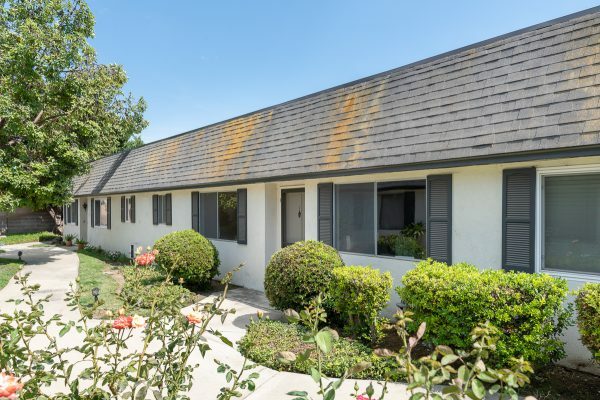 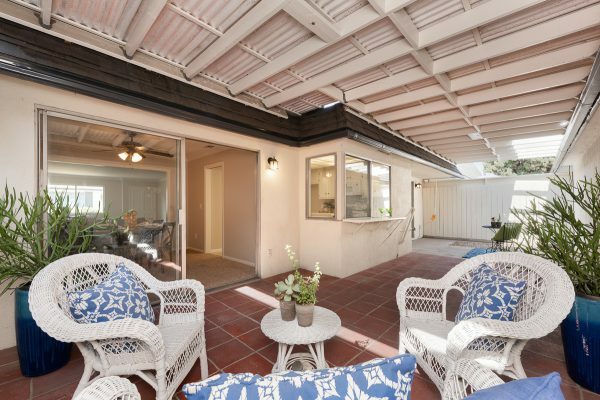 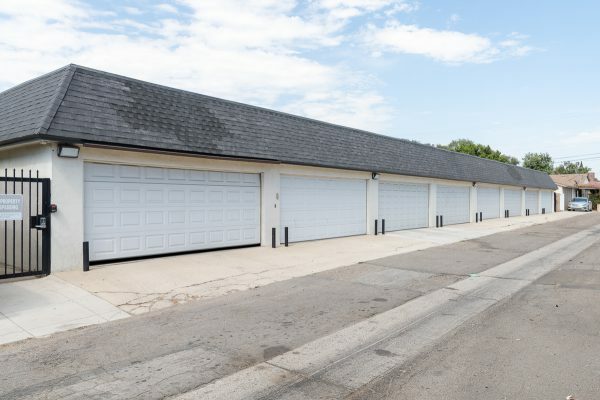 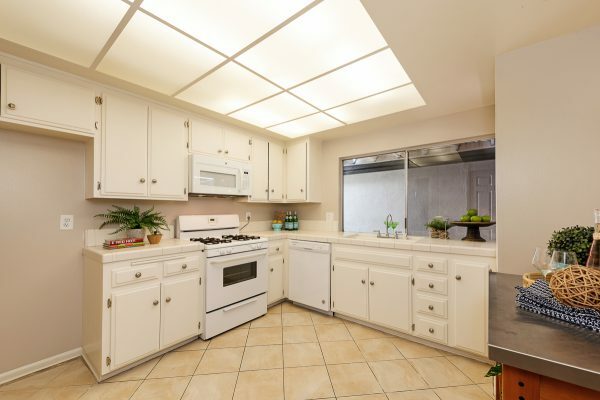 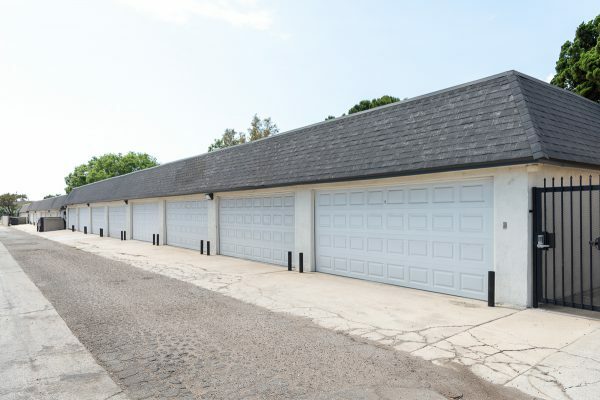 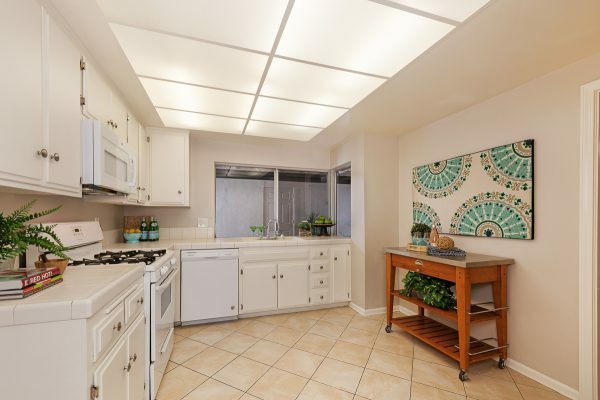 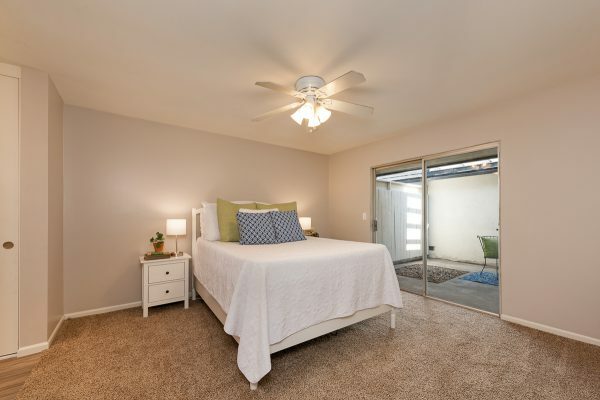 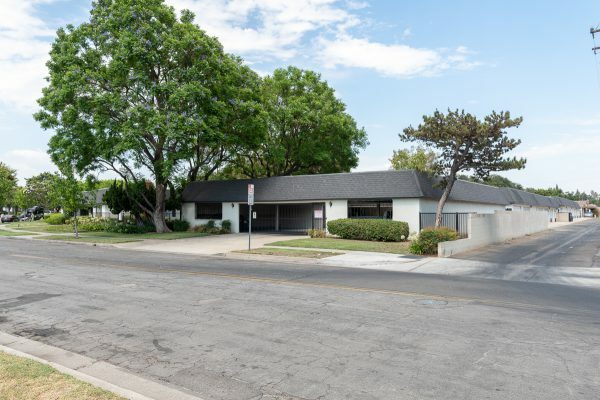 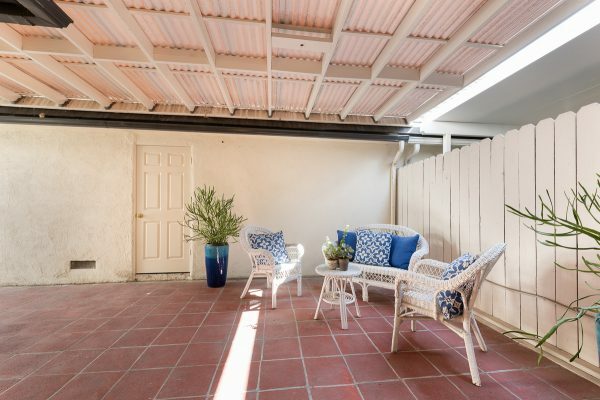 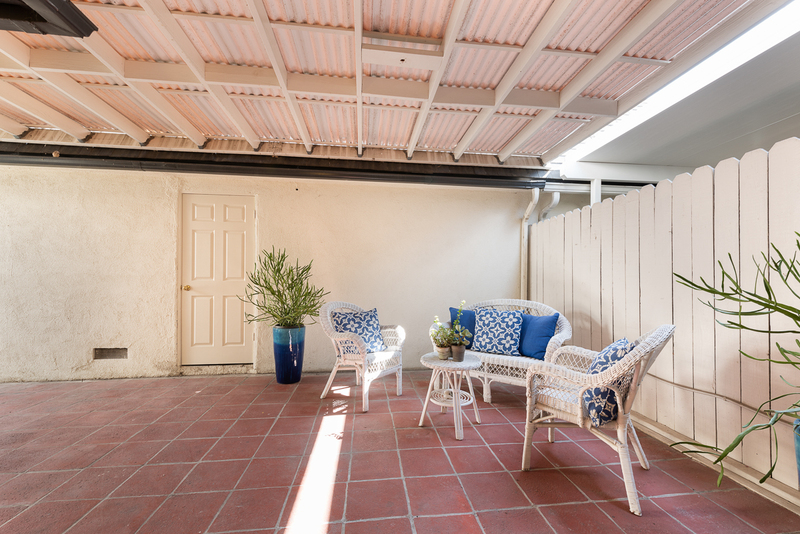 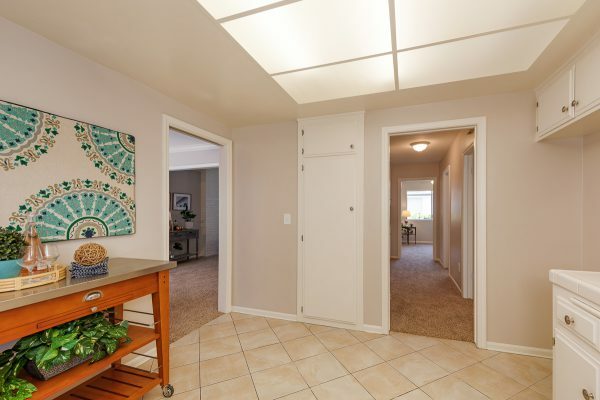 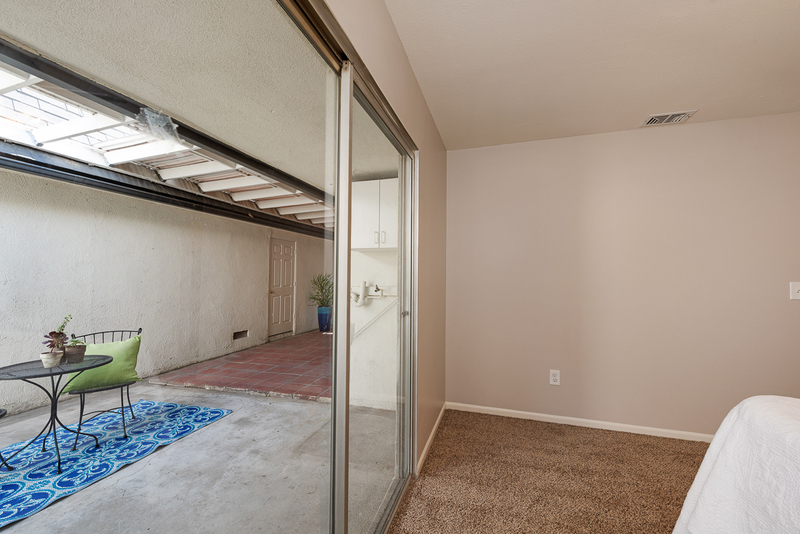 The single level condo has a rare two car garage with direct access and only a lovely covered patio between. You can go from your garage to your home safely and privately. 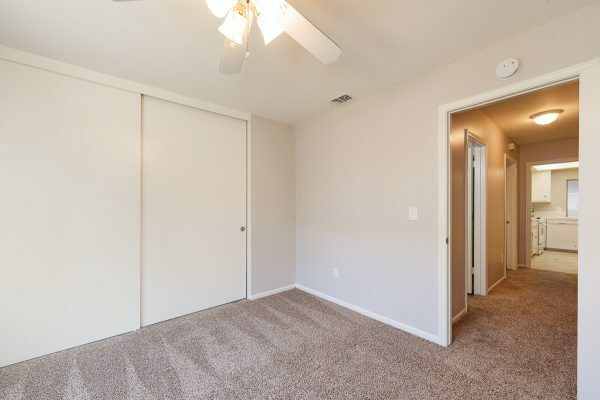 The no-step entry makes it easy for everyone to come and go. 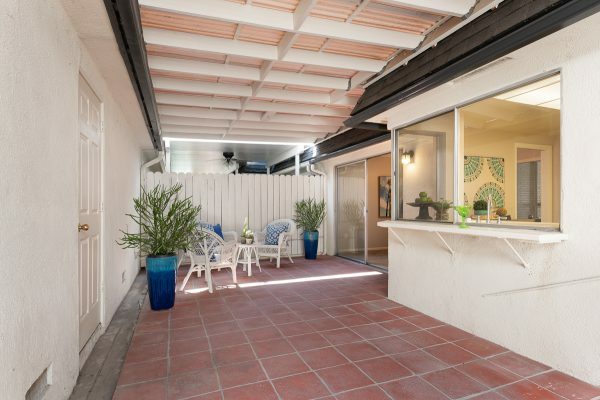 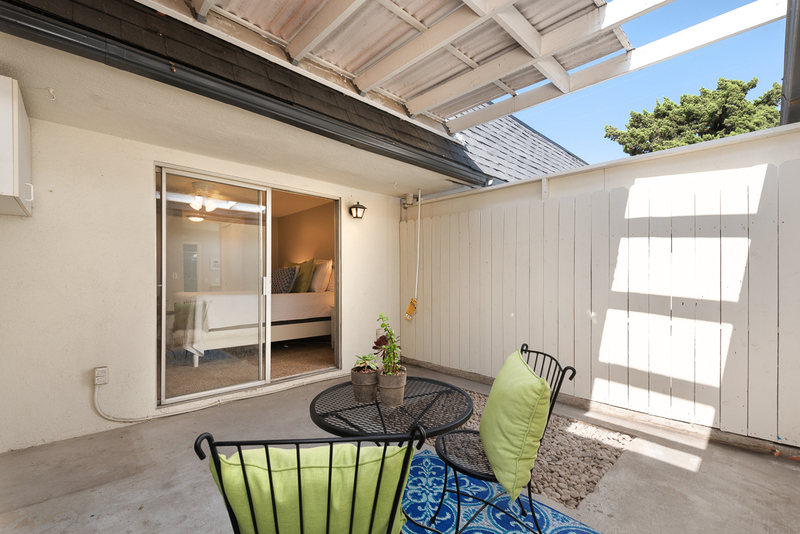 Two large patio sliders bring in ample natural light and allow you to enjoy your outdoor space. 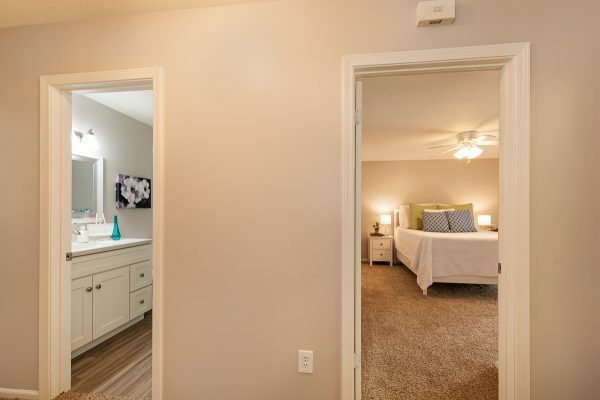 The large rooms include a master suite with an en-suite bathroom, two generous closets, two vanity and sink areas and a private shower and water closet area. 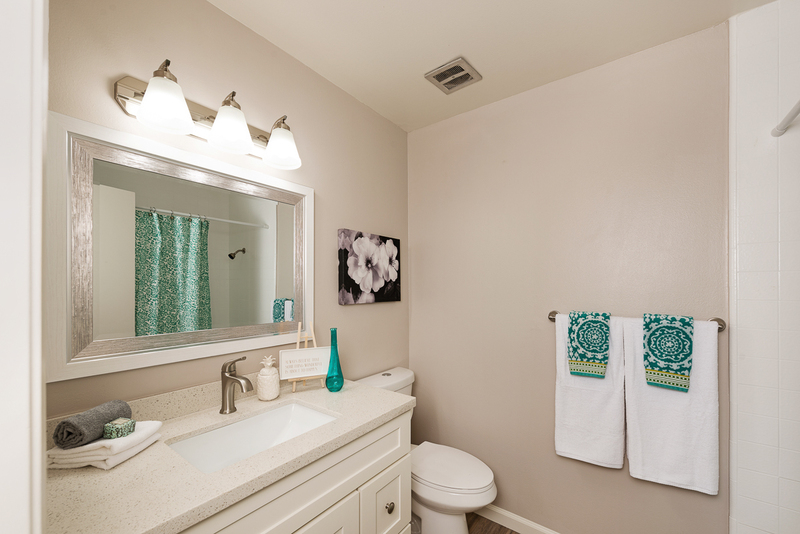 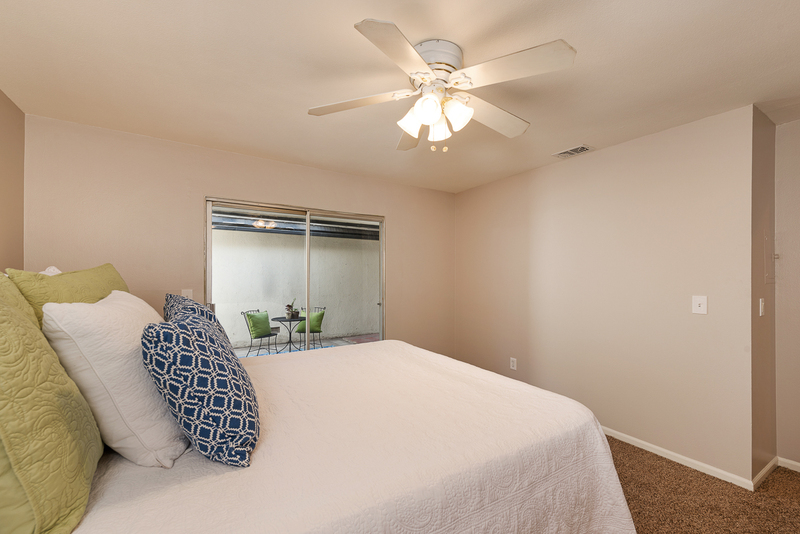 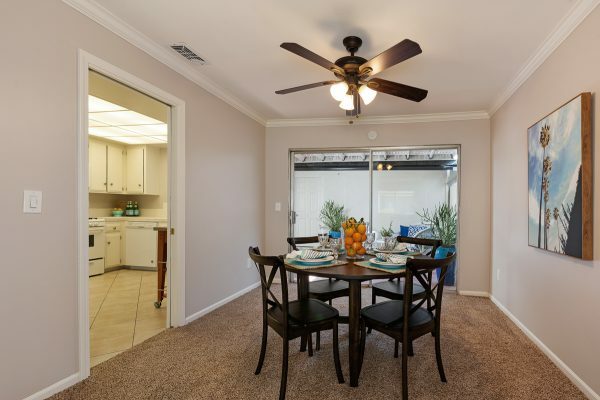 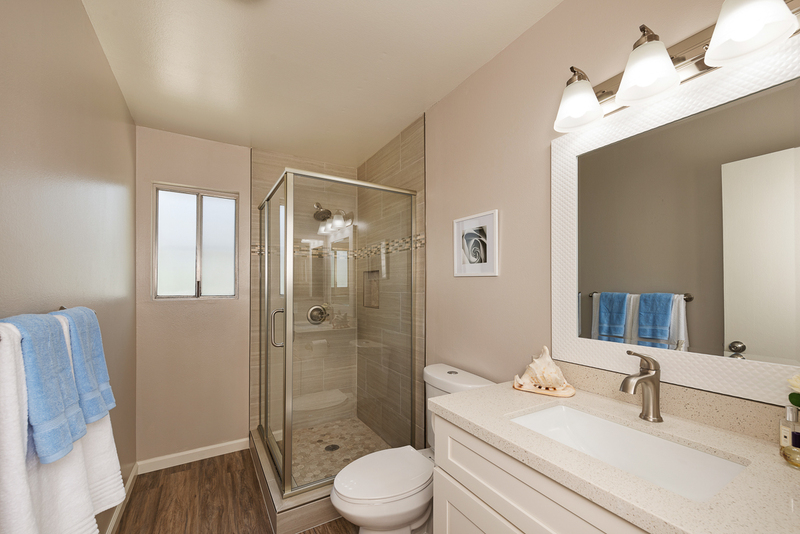 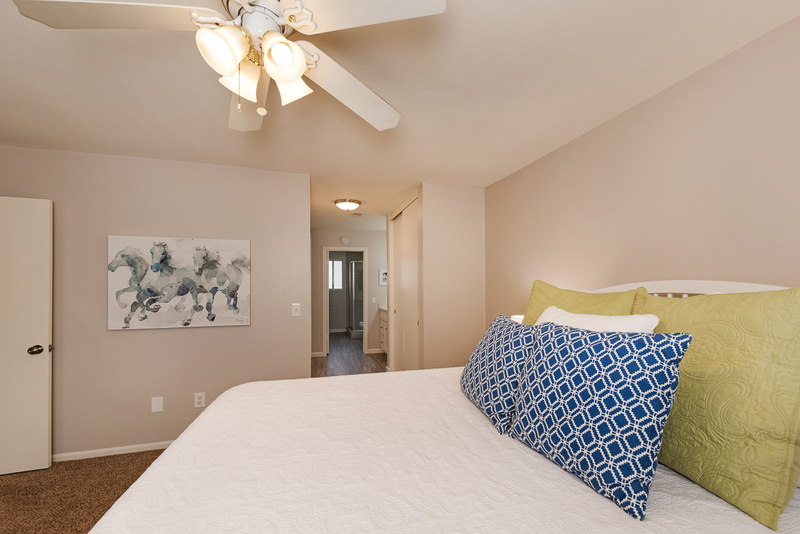 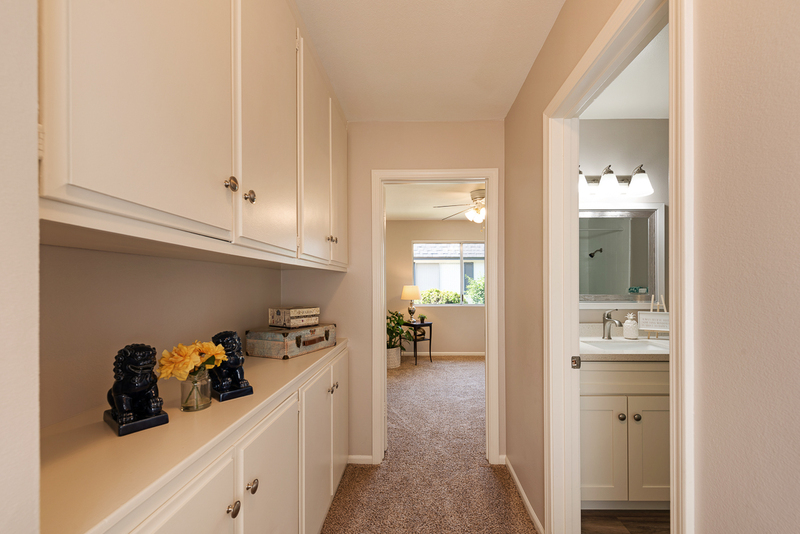 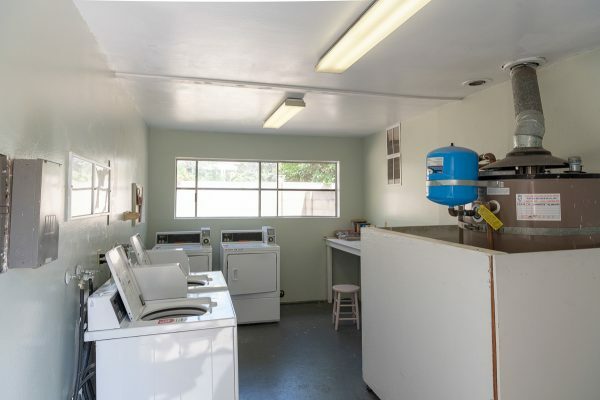 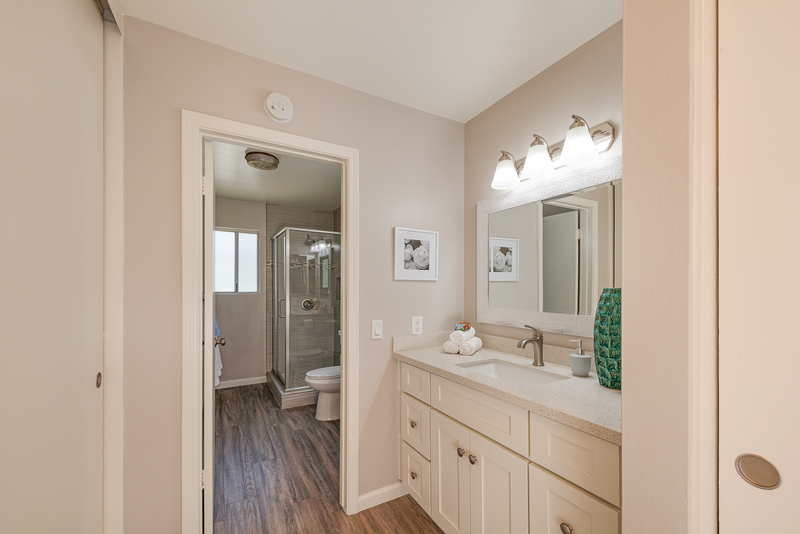 The recent updates include: Remodeled bathrooms, new flooring, fresh paint, textured ceilings, and new fixtures. 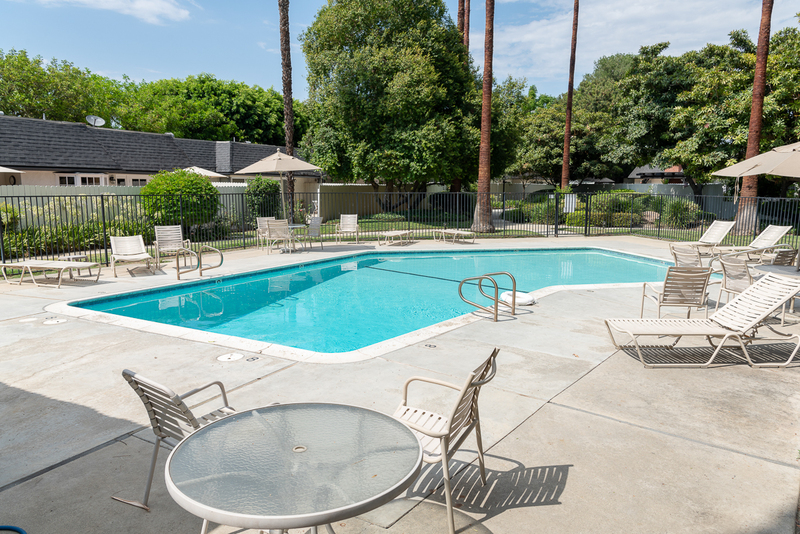 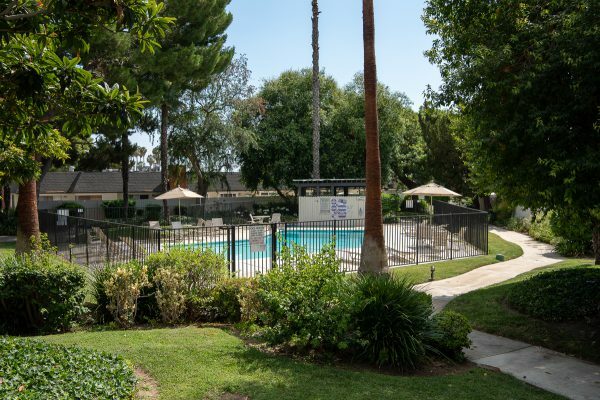 The picturesque community of Victoria Gardens has: Well-maintained green belts and walkaways, large central pool, no steps in most of the complex, central laundry, and plenty of parking. 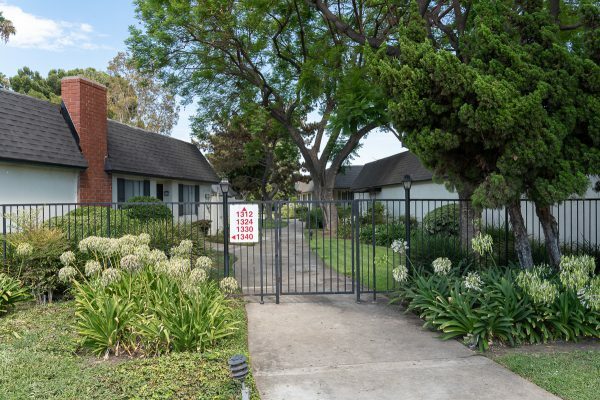 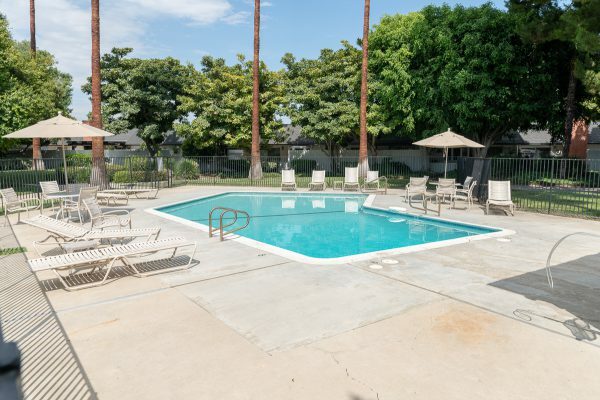 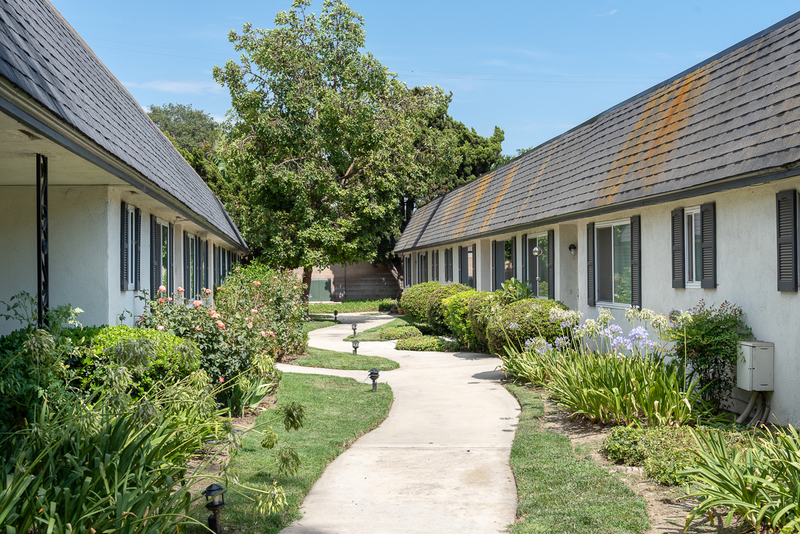 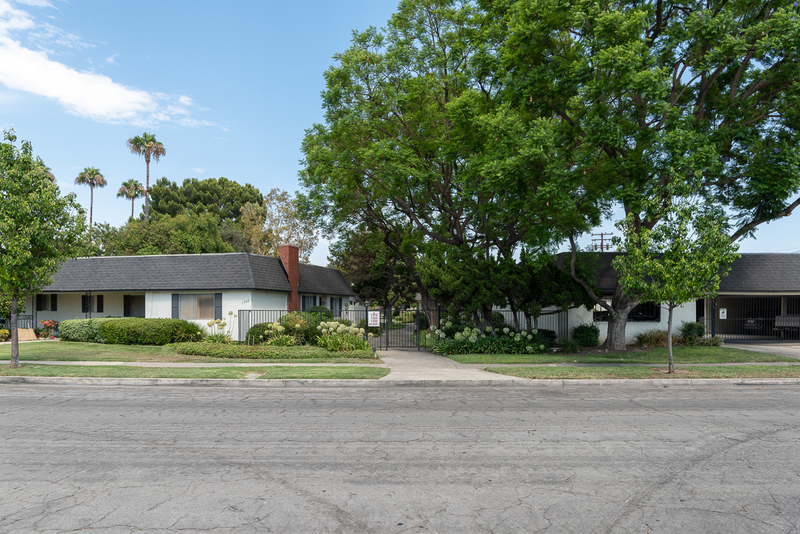 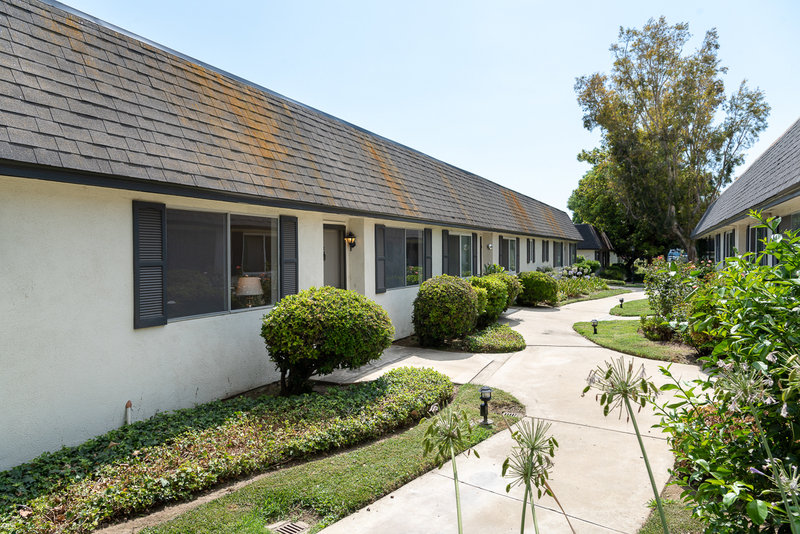 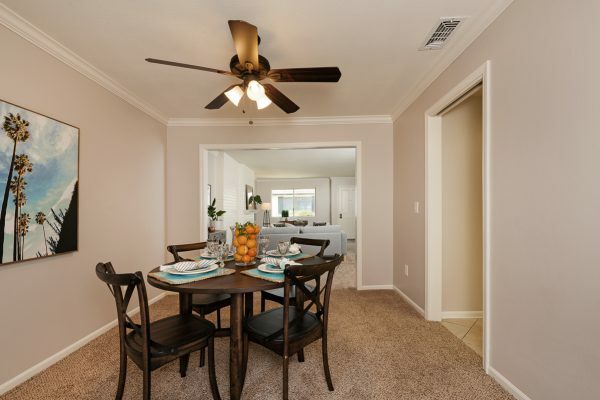 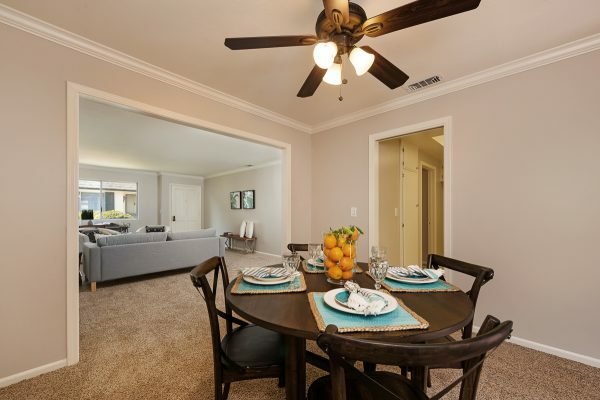 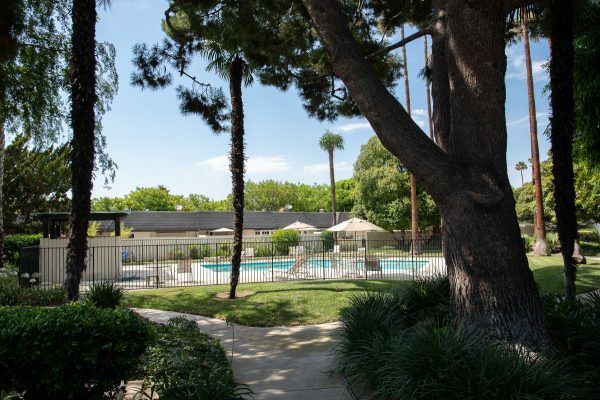 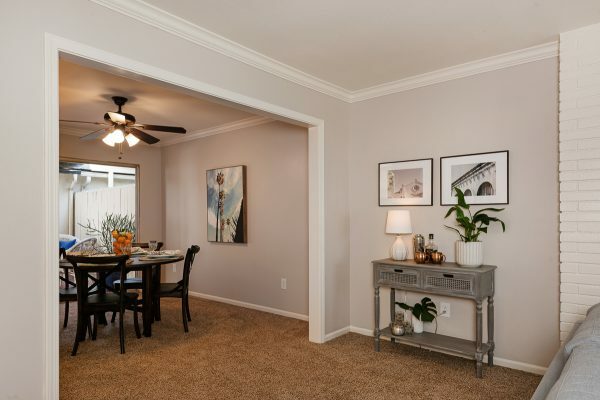 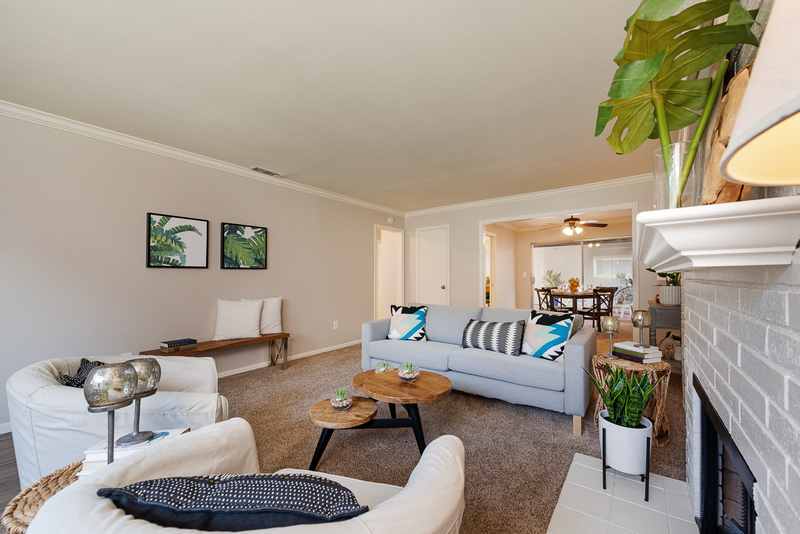 You’ll love the central Fullerton Location just a short distance from: Cal State Fullerton, Fullerton College, and all of the shopping and dining that Downtown Fullerton has to offer. The excellent Fullerton Schools include Troy High School and Acacia Elementary. Enjoy life and come home to Victoria Gardens today.